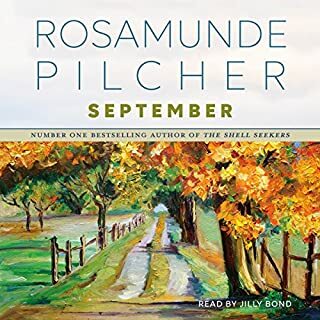 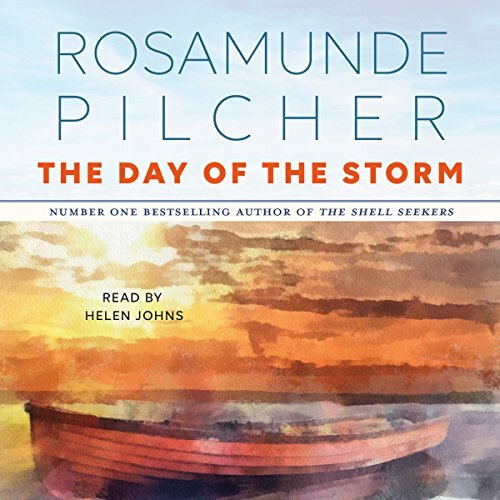 A woman’s discovery of a family she never knew she had uncovers even deeper mysteries in The Day of the Storm from number-one New York Times best-selling author Rosamunde Pilcher. 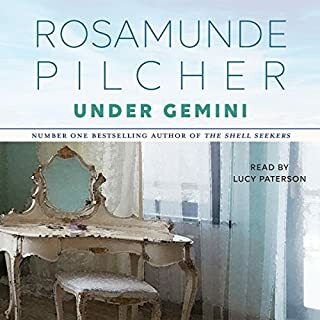 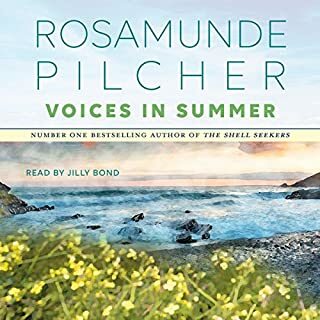 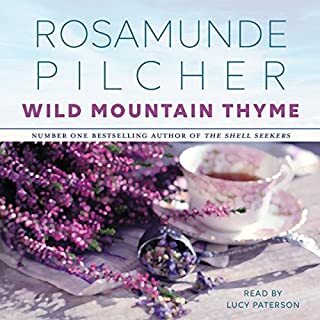 ©1975 Rosamunde Pilcher (P)2018 Hodder & Stoughton Ltd. 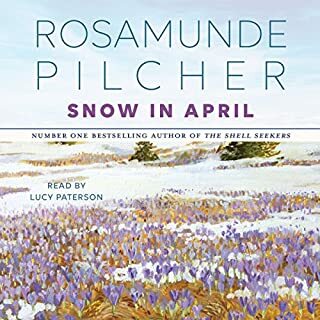 I really enjoyed this and had no idea it would end so quickly with no clear resolution. 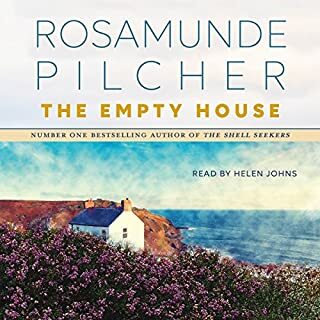 Overall it’s good but irritating when it feels like the author had to end the book right now and you’re wondering what happens.